We love middle school students! And our mission for MSM is for every student in our ministry be known and cared for. We meet regularly twice a week, on Sunday mornings and Wednesday evenings, and host MSM events and retreats throughout the year. 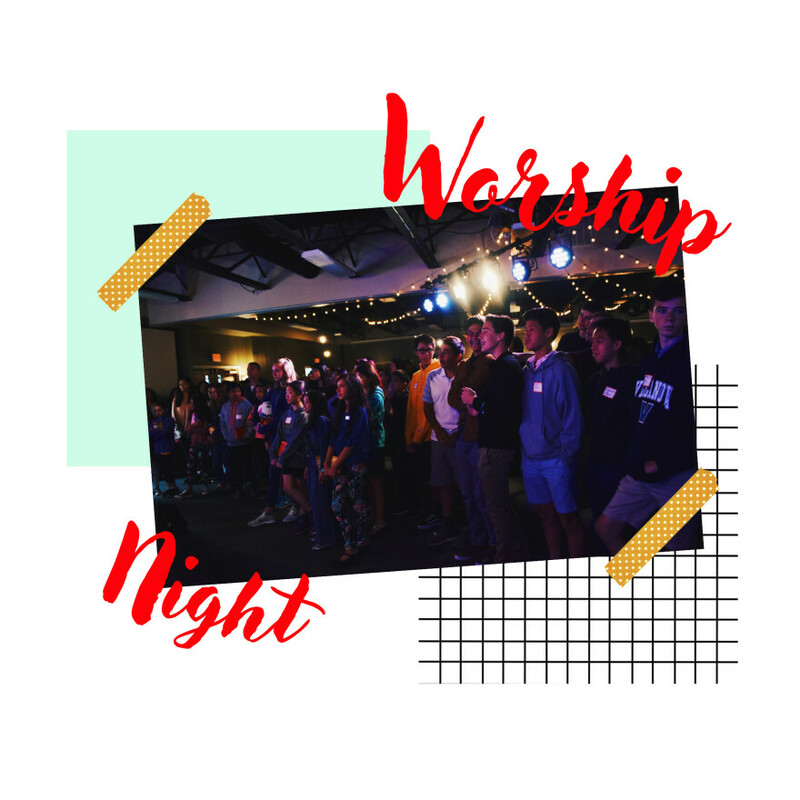 9:15-10:30am: MSM meets in the gym on the upper level of the church building for a time of large group worship and teaching, before breaking into grade/gender specific small groups. House groups are local communities of students who gather to live out their faith together for the good of the world. Visit grace.org/housegroups for more info. 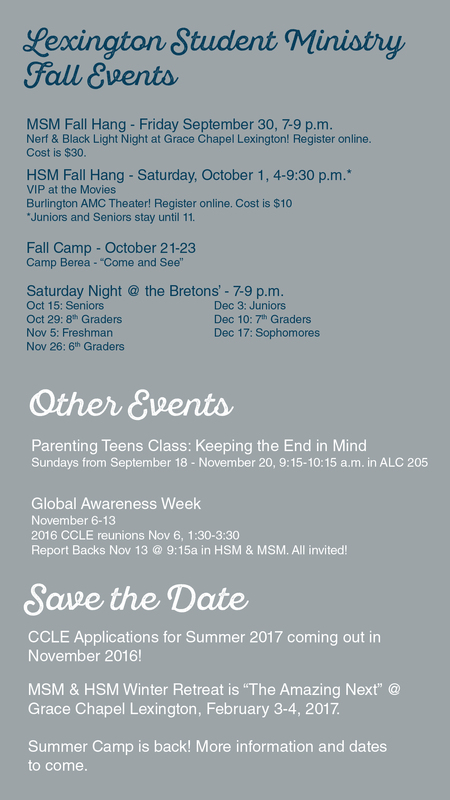 Join our MSM Parent Newsletter! Stay up-to-date on all MSM Lex activities by liking us on Facebook, following us on Instagram, and signing up to get text messages from us!